Express Facial - 30min. For those on a tight time frame or just want a quick pick me up; we will cleanse, tone and moisturise your skin. Lift & Restore Acupoint Facial - 45min. This is the ultimate restore facial incorporating lifting acupressure points to provide your skin with a lift and glow. We cleanse, tone, exfoliate, serum and moisturise. Rejuvenation Facial - 60min. This will leave you feeling rejuvenated and fresh. 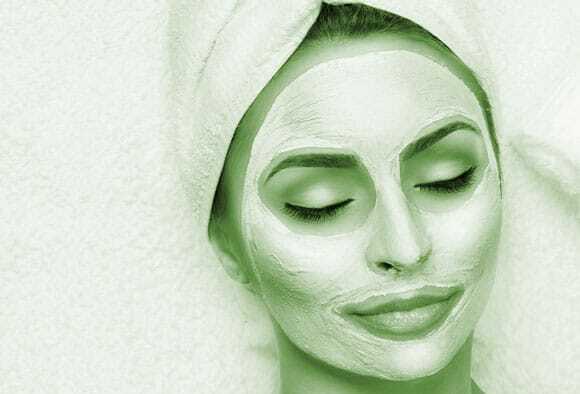 We cleanse, tone, exfoliate, mask and provide your face with an aromatherapy massage and moisturise. We finish the treatment off with either a head, hand or foot massage.